All too often do we shove Menorca into the beach holiday category without realising what else the island has to offer. Yes, it’s home to some or the Balearics’ most beautiful coves and Blue Flag beaches but it’s also a UNESCO biosphere reserve, which means there’s a whole lot of nature to admire. On top of that, a generous smattering of megalithic structures and prehistoric ruins tell of the island’s vast history. And let’s not forget the multitude of fiestas celebrated throughout the year, injecting an electrifying buzz to its sleepy towns and cities. 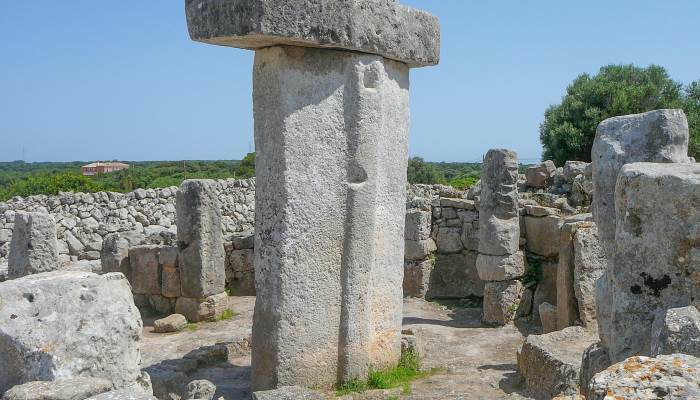 Journey with us as we uncover some of Menorca’s treasures beyond the beach. To find out one of the reasons behind Menorca’s status as a biosphere, you’ll have to make a visit to Parc Natural S’Albufera d’es Grau and wetlands area. The reed-blanketed park is free to enter but you must get a permit first from reception. 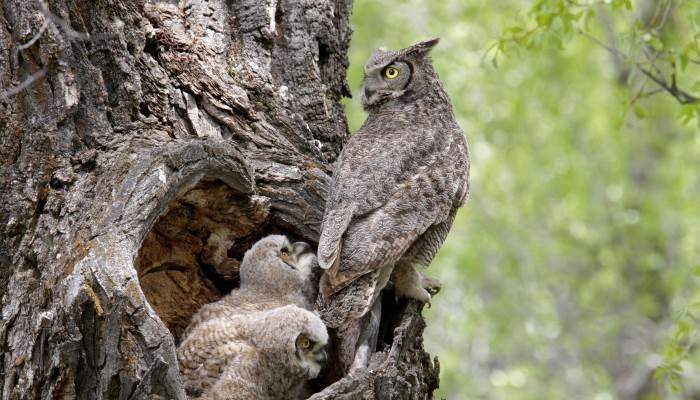 In the reserve you’ll be greeted by an array of sounds, largely created by the 300 or more species of birds, including falcons and owls, that nest here. Feel free to take your time exploring the area. There are lots of cycle routes and footpaths which will give you optimal locations to appreciate stunning natural beauty of the park. 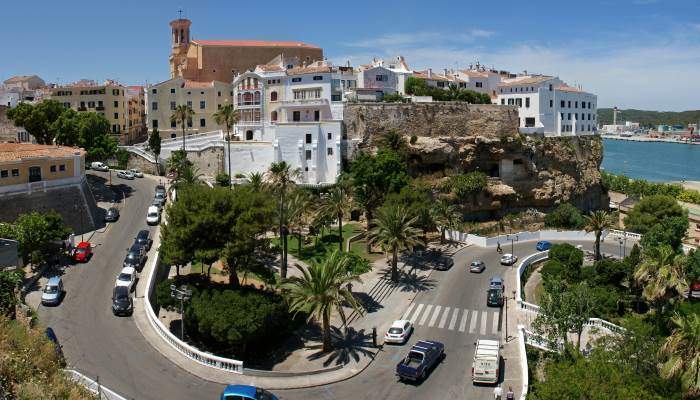 The capital of Menorca lies on the east of the island. Among other attractions here, you’ll find the Pont de San Roque, which formed part of the protective wall that used to surround the city. Lofty Santa Maria church was constructed in 1287 and restored in the 18th century. Step inside to glimpse the impressive 3000-pipe organ. There’s also a picturesque harbour, with shops and authentic tapas bars lining the waterfront. 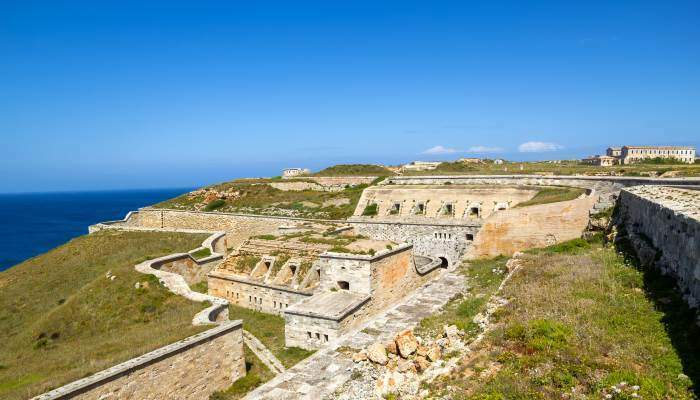 This vast fortress is around a 15-minute drive from the centre of Mahon, and was constructed on its own peninsula. It has 14 watchtowers and an almost labyrinthine interior comprising of smooth arched hallways and narrow spiral staircases. You could easily get lost within these tunnels, which is why you’ll get a map to guide you through. If your sense of direction leaves much to be desired, you can go on a guided tour of the fort. You can also hire an electric car to take you around the exterior. Yes, it’s that big. Afterwards, you can pick up some bits and bobs from the gift shop, or enjoy lovely views of Mahon Harbour from the outside. The staff also organise interesting activities throughout the year, so if you want to hone the sling shot skills you acquired during childhood, you can get involved with hour-long sling shot lessons – taught by a sling shot champion no less! On certain days you can go on an in-depth tour of the fort and enter areas usually closed to the public, like the gun turret and underground munitions. Or for a dash of culture, watch LEGENDS, The Musical of La Mola, a comedy open-air show which tells of the history of the fort. The shows take place in the evenings and cost €18 at the door. During your travels you’re bound to spot the odd Talaiot (a Bronze Age tomb stone) on the side of the road; the island is full or ancient megalithic sites. Some of the more impressive ruins are at Torralba d’en Salord, the remains of a prehistoric village. Among some of the remains are extravagant underground burial sites carved out of rock, and of some of the village’s living areas. Make sure you check out the t-shaped stone monument which lies in the centre of the village. How they got the hefty rock to lie flat on top of the other without the help of modern machinery still puzzles experts to this day! This castle was originally built in the 16th century but has been knocked down and rebuilt several times since. 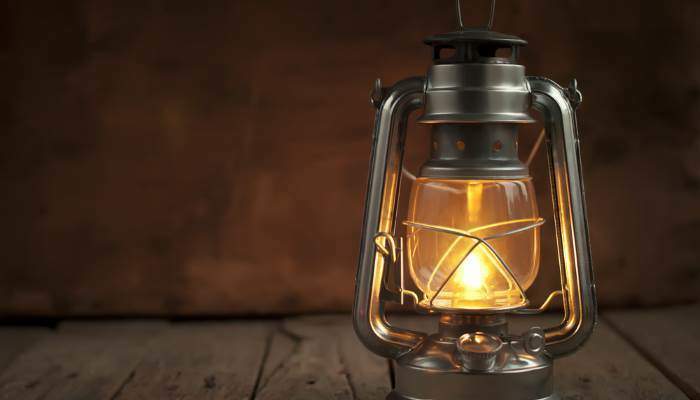 It’s open all year except January and February, and runs Nocturnal Torchlight tours from 15th June – 15th September, where actors animate the history of the castle by flame torch and oil lamp to create an exciting and immersive experience. Complete with gunpowder smells and eerie sounds creeping in from the background, the tour leaves little to the imagination. You’ll have the option of sampling some traditional tapas and drinks from that time period too, and the whole experience costs around €20. This winery lies a few miles south of the capital and is open year-round. A guided tour will introduce the winemaking process using state-of-the-art equipment, and give you an opportunity to sample a selection of the wines on offer. 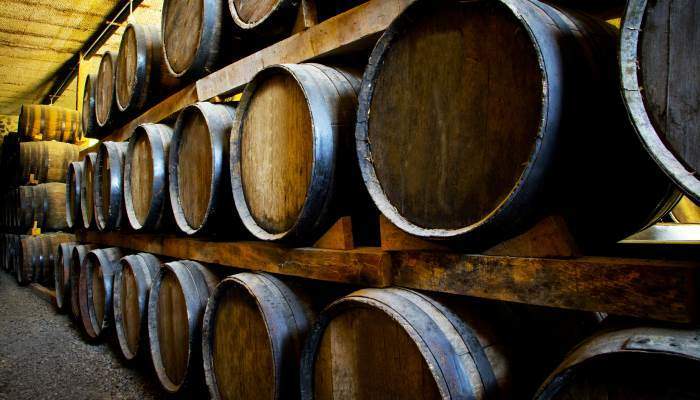 You’ll also get to try their distinctively rich red wine-soaked goat’s cheese during the tour. Surprisingly enough, it costs nothing, saving you some money to spend on a selection of goodies in the shop ranging from jams, soaps olive oil and, of course, wine. On the west of the island, you’ll find the former capital of Menorca. The Ciutadella was once under Moorish rule, and its many buildings from this era lend to its fascinating heritage and attractive appearance. Placa d’es Born is the place to be in town, with attractions like the grand town hall which used to be the palace of the former Arab governor, and a large cathedral that’s worth visiting for its stunning glass stained windows. 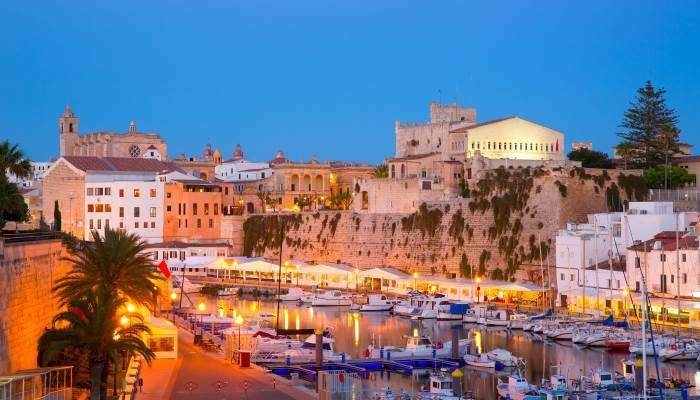 There are also some well-reviewed hotels and restaurants at Ciutadella port, if this historical city is where you choose to spend the majority of your holiday. 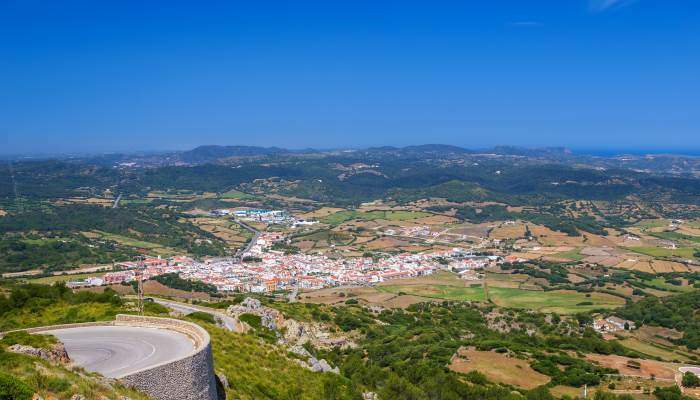 For some of the best views of the island, head to Monte Toro, the highest point in Menorca. On the summit you’ll find a Christ the Redeemer-type monument and the Virgen del Toro church. This area is often described as the spiritual centre of the island and is a peaceful place to spend a few hours. 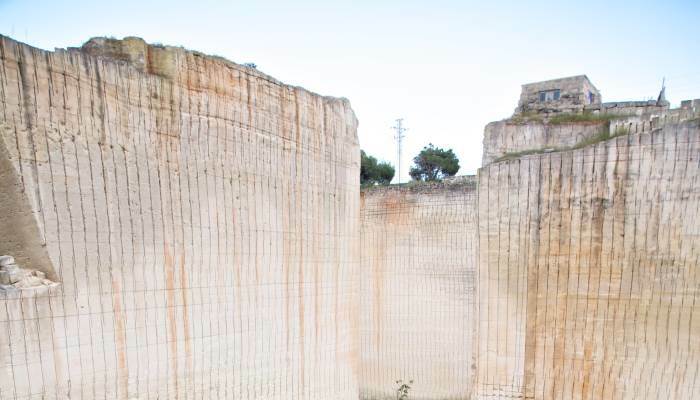 This quarry, carved from sandstone deep below surface level, has created a gaping hole in the ground a 10-minute drive from the centre of Ciutadella. When you enter, the geometrically shaped walls of hewn rock will tower above you like man-made canyons. You can tour around and view giant human-shaped sculptures dotted around the site, as well as a maze. In among these gigantic structures you’ll find peaceful gardens and an amphitheatre. If you visit between the months of June to September, you may be lucky enough to catch one of the traditional festivals which liven up the streets in true Spanish style. Held in towns across the island, these events are generally celebrated in honour of various saints. 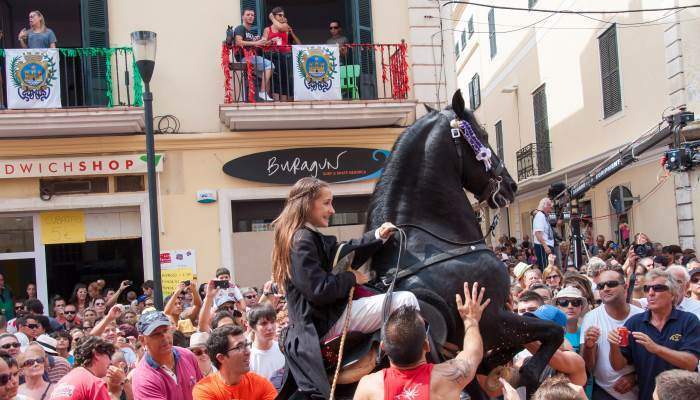 The pure-bred Menorquin horses indigenous to the island are a significant part of the celebrations, and, often the highlight of the whole celebration is when they and their riders take part in Jaleo. Meaning pandemonium, this performance involves the rearing of the horses in a routine, to music. The longer they stay on their hind legs, the more cheers you’ll hear, and the cheers provide encouragement for an even more impressive feat – walking on their hind legs! The horses are adorned with colourful ribbons while their riders wear white trousers which create a striking contrast between them and the animals’ silky ebony coats. Songs will be sung, Pomada, a traditional alcoholic Menorcan drink, will be drunk and there could even be a fun fair, live performances and some spellbinding fireworks. The best thing about the fiestas is that they’re usually free. ← 3 Volunteer Websites To Help You Travel Nonstop!